If you own a Smith & Wesson Governor, you want to make it your own. At Speed Beez, you can do just that. 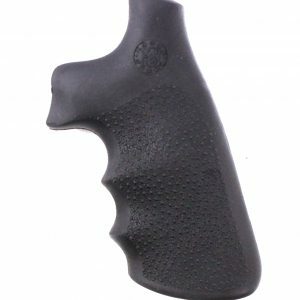 With these special revolver grips, not only can you improve the feeling of the gun in your hands, you can make your revolver more unique. Shop with Speed Beez today and find all the revolver accessories you need to improve your technique or improve the look of your favorite firearm. While you’re here, be sure to check out our selection of moon clips that will make reloading your Governor easier and faster than ever before. Questions? Please get in touch — we would love to help you out!